The Palestinian security forces “systematically” abuse and torture opponents and critics in what could amount to crimes against humanity, Human Rights Watch said Tuesday. “Systematic torture as part of a government policy is a crime against humanity,” Omar Shakir, HRW’s Israel-Palestine director, told AFP. The rival authorities of the Palestinian Authority (PA) and Hamas both used threats, arbitrary arrests and violent abuse, including beatings, electric shocks and stress positions, the New York-based rights group said in a report released in Ramallah in the occupied West Bank. Both particularly focus on those allegedly affiliated with the rival faction, including protesters, dissidents, journalists and bloggers, with the aim of crushing dissent, the report said. The PA rejected the allegations, accusing Human Rights Watch of allying with the U.S. government. Hamas did not respond to requests from AFP but told HRW they were willing to receive them in Gaza, though Israel rejected a permit request, the rights group said. 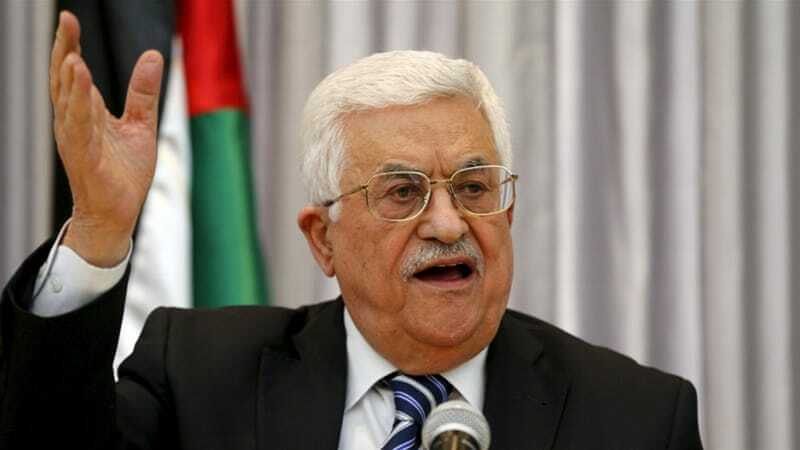 The report is likely to raise issues for governments that fund the PA’s security forces, including the United States, which has maintained security funding despite cutting aid to the Palestinians. The PA has limited self-autonomy in the Israeli-occupied West Bank but no influence in Gaza since 2007, when Hamas expelled its forces in a near civil war. The two have run separate and rival administrations since. The PA government is a signatory to a series of conventions including the United Nations Convention against Torture. HRW said the report was the result of two years of research and nearly 150 interviews. Shakir said the allegations undermined Palestinian criticism of Israeli rights abuses. “You have Palestinian leaders going around the world speaking about Palestinian rights at the same time as they are directing a machinery of oppression to crush dissent,” he told AFP. Sami al-Sai, a 39-year-old independent journalist, was arrested in 2017 on suspicion of relations with Hamas. “Every day I expect that they will rearrest me, and torture me again, but they can’t do anything more than they did,” he told AFP. In Gaza, 34-year-old journalist Fuad Jarada was arrested by Hamas services in June 2017 after critical comments on Facebook. He was detained for more than two months, the report said, including in a room called “the bus” where he was blindfolded and forced to stand up and then sit in a child’s chair for hours at a time. No security officers have been convicted by either Hamas or the PA, HRW said. The report will raise questions for Western nations which provide funds to PA security services. Those forces cooperate closely with Israel and officials say they regularly foil planned attacks against Israelis. Shaker called on Western states to temporarily suspend funding to the PA security forces. A Western diplomat said the report was alarming, without suggesting what action could be taken in response. The United States under President Donald Trump has cut around $500 million in aid to Palestinians this year, but continued to provide roughly $50 million a year for security coordination with Israel. Hamas does not recognize Israel and is considered a terrorist organization by much of the international community. HRW called on Hamas’s primary backers Iran, Qatar and Turkey to suspend their support to the group’s security forces. “The report confuses politics and human rights and is consistent with the (U.S.) Deal of the Century with the aim of weakening the PA,” Arar said, referring to Trump’s long-delayed peace plan that Palestinians fear will be biased towards Israel.